Every now and then, I want to reread some of the classics from my childhood. 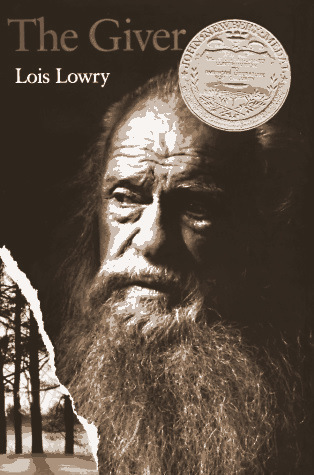 Last year, I reread A Swiftly Turning Planet; this year, I picked up Lois Lowry’s The Giver. I think I read it in middle school, but remembered almost nothing. This is an incredible story. It’s a dystopian future that follows a boy named Jonas, who is chosen to become the Receiver of Memory for his community, a place that values sameness at the loss of color, feeling and memories, both happy and sad. There is a lot that I’m sure went over my head when I read it before, but it deals with so many intense themes—death, grief, war, suffering—that I’ve been thinking about it since I finished it yesterday. It’s a remarkable story, and one of those young adult stories that resonates more now than it did the first time I read it. Highly recommend, even more so for adults than for children!